Posted: Thursday, August 18, 2016. 3:39 pm CST. 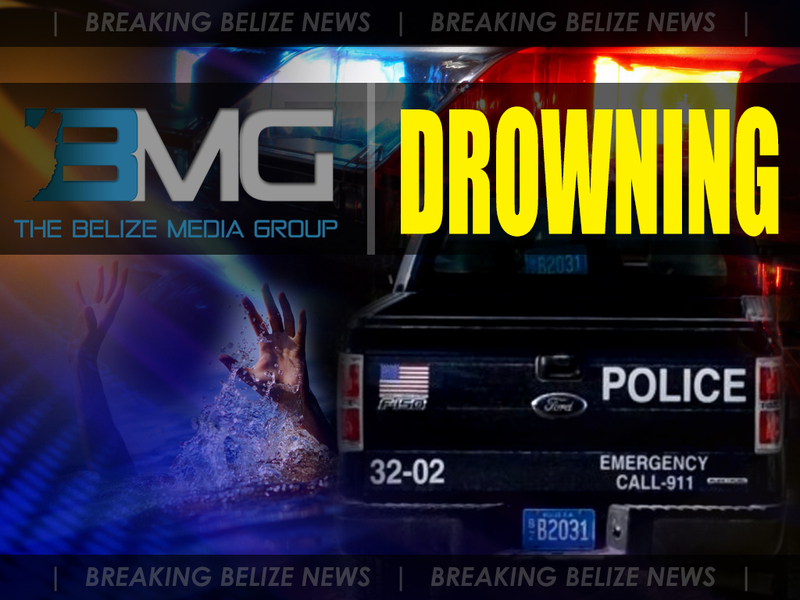 By BBN Staff: Alberto Pott, 41, a resident and cane cutter of Caledonia Village in the Corozal District was found dead in the New River on Wednesday afternoon. According to Corozal police, around 12:30 p.m. someone who had gone to the river to fish saw Pott floating face down in the river and alerted villagers who then called the police. 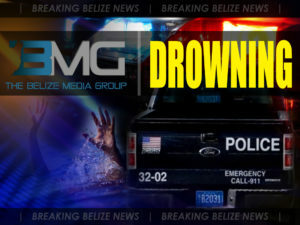 The body was retrieved from the river and awaits a post mortem examination. Pott was last seen by villagers drinking on Tuesday at the river bank.